We all have our favorite lighting fixtures. Some of us are strong advocates for the floor lamp, while some of us are more inclined to choose an overhead ceiling fan with a light for any given room. 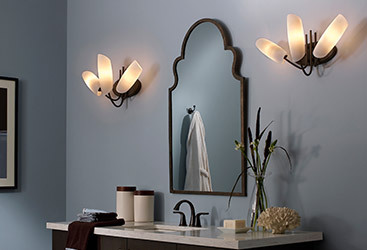 However, one light fixture is often overlooked when it comes to both function and aesthetic; sconces. 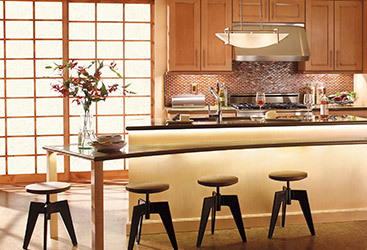 You have plenty of spaces in your home in which your typical light fixture won’t be very helpful, which may leave you wondering what lighting solution could possibly solve your illumination woes. We know there are some spaces that present issues more than others, and sconces will be effective for almost all of these. From different styles and looks to the multiple sizes to choose from, almost any room can benefit from installation of sconces. Today, the Charleston Lighting team wants to highlight some of our favorite spots where sconces can really make their presence known. 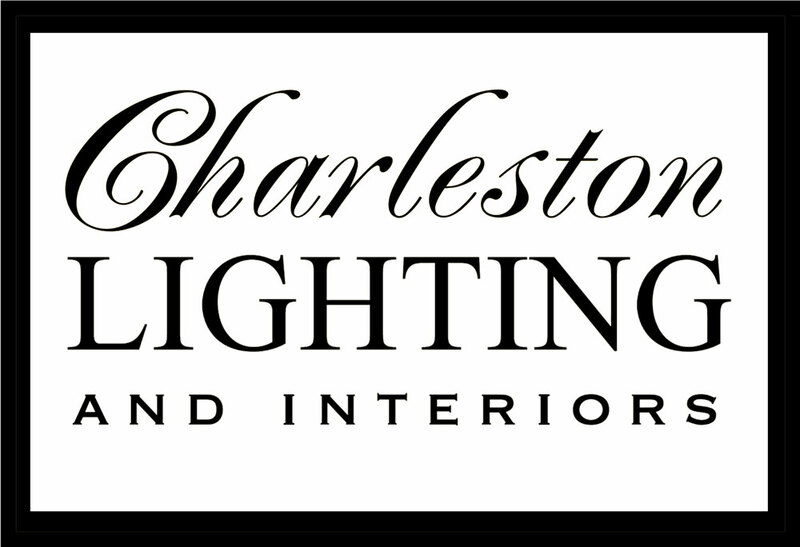 When you’re looking for your next great wall lighting, trust the team at Charleston Lighting to help you find exactly what you need! You probably don’t think about your staircase lighting until it’s time to go to bed, or one of the overhead recessed lights burns out and you now have to become a daredevil to attempt to change the lightbulb. Balancing on a ladder is hard enough, but doing it with each side on a different step is a whole new challenge. Rather than dealing with that inconvenience, wouldn’t it be nice to have a wall lamp that you could reach with a small step stool or simply with a quick reach? Sconces are a perfect option for your staircases because of their accessibility and easy care. They also provide enough illumination to find your way up the flight without worrying about wasted light or too many bulbs bearing down on you for 20 seconds. We all have to get from one room to another, and this is nearly impossible to do without walking through a hallway of some kind. If that’s the case, your home’s hallways are going to see a great deal of foot traffic, which means they can’t be in the dark. 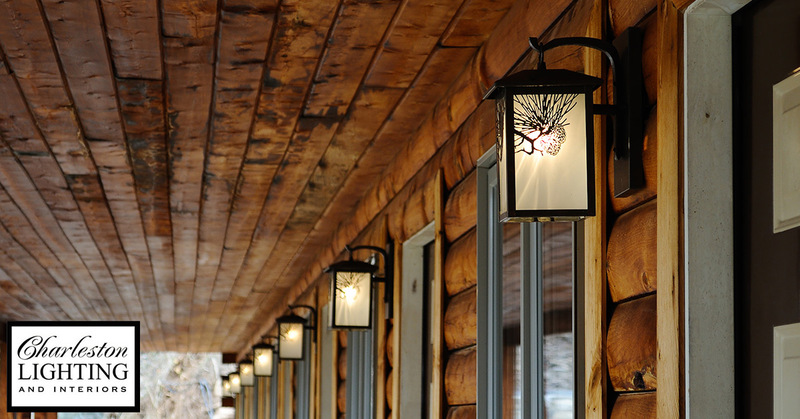 You won’t always have a fancy hallway with windows, which means a light fixture will be necessary. Sconces are ideal for any hallway in your home due to their design. They won’t take up any space, as they will be installed on the walls. This is not only efficient since there’s no overhead lighting hazards, but it is much easier to install a wall sconce light on the wall of a smaller space. Similar to the situation with staircases, it is also more efficient to have a few sconces lighting your way than numerous overhead can lights that illuminate spots you hardly ever walk through. You might be thinking to yourself that dining rooms are reserved for only the most ornate overhead fixtures, such as chandeliers and crystal pendant lights. 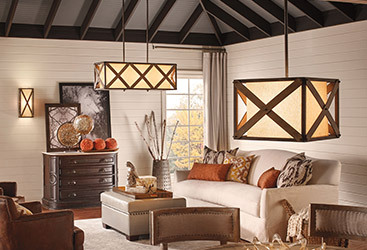 Don’t worry, we would never suggest you get rid of that beautiful light fixture. We would, however, suggest that you utilize wall lighting and other options to complement the centerpiece of your dining room. Have you ever noticed that the sideboard you use to set up and serve food during dinner parties seems a little darker than the main part of your dining room? Is the bar on the other side of the room difficult to navigate because you can’t make out which bottle is which with the lack of illumination? An easy solution is to find wall lighting, namely sconces, that fit the room without taking away from your main lighting piece. 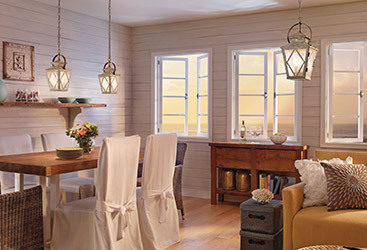 Minimalist sconces with little decoration or matching sconces are great options to make your dining room much brighter without a great deal of fuss. Sconces are great lighting fixtures, but are often overlooked. Whether you simply don’t think about wall lamps or you have a specific overhead light fixture in mind, it would be beneficial for anyone to consider sconces for their lighting options. 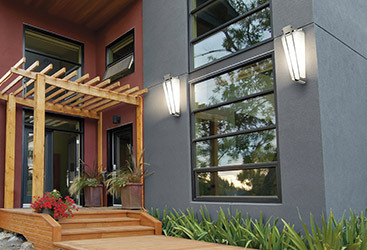 From ease of installation to their energy efficiency and versatility, sconces are ideal for nearly any situation. 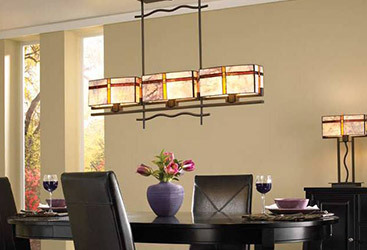 When you are looking for the ideal wall lighting fixture or any other lighting option, come to Charleston Lighting. 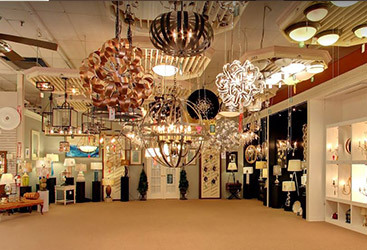 Our experienced staff and wide variety of lighting options will ensure you find exactly what you need, so stop by our showroom or contact us today!